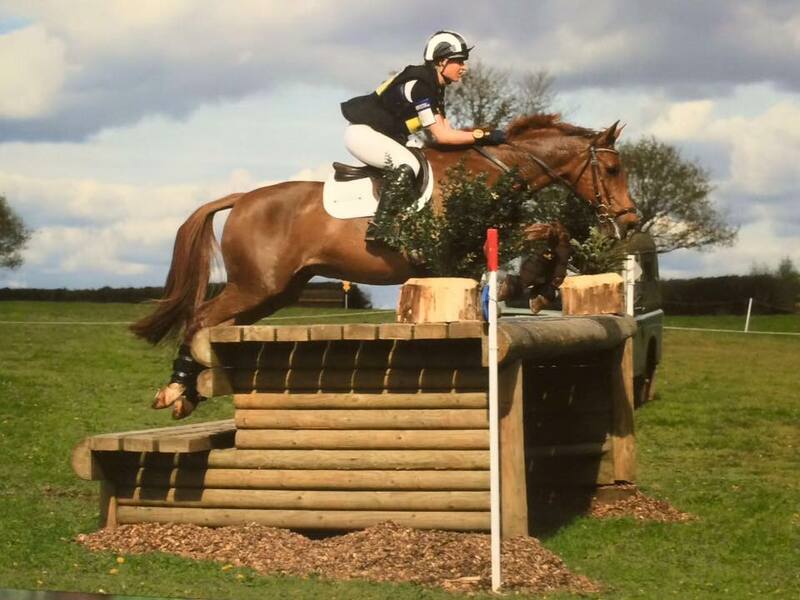 Last weekend I headed South to Bicton Arena for their first International event of the season with NANKIN DES RUETTES in the CIC2* and MISERDEN RAVELLO in the BE100. NANKIN DES RUETTES jumped an awesome double clear round a proper 2* track! Unfortunately the dressage judge took a bit of a dislike to us… He’s no Valegro and when your back legs are longer than your front legs it’s quite hard! But, he produced his usual obedient, correct test that he usually gets between 49-53 for, however I think the 57 we were given was excessively harsh… So we took it fairly steady cross country as we were on no winning mark! He makes me so happy and after 7 seasons together he is still the best! MISERDEN RAVELLO put in another solid run round in only her second BE100 to finish 9th with a 32 double clear plus some time… She is an utter jumping machine! Huge thank you to Organising Team at Bicton Arena for another fabulous International event. Tough but educational and fair courses, great ground, brilliantly organised and super friendly! 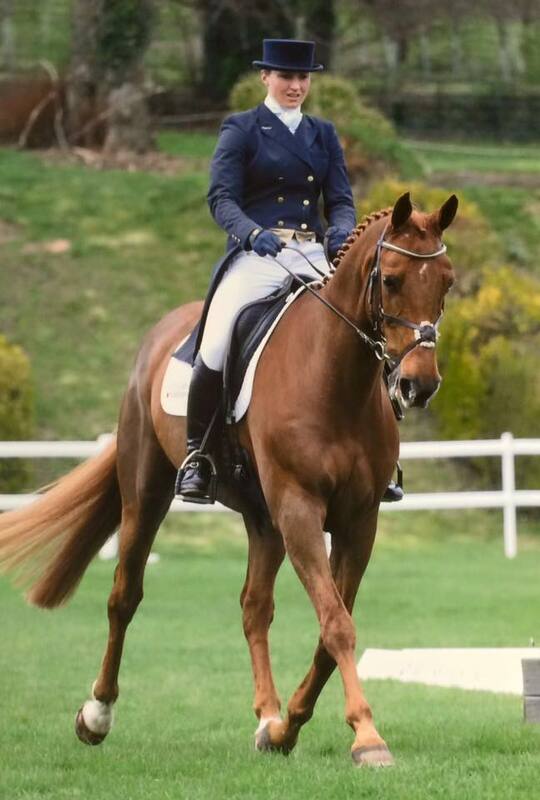 Lovely to have dressage, showjumping and the cross country run through the main arena for the 2*. Another huge bonus is the affordable onsite stabling so we stayed over Saturday night and caught up with lots of friends! As always thank you Mum for being dragged along for the weekend and super groom Ray at home looking after all the others! I have my final presentations and essays due in for Uni in the next couple of weeks, but I’m still looking forward to Withington and Moreton Morrell, oh and a little event just 10 minutes down the road called Badminton!